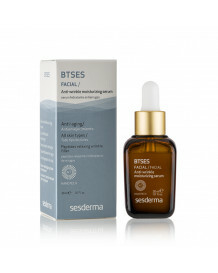 BTSES reduces the depth of expression wrinkles. 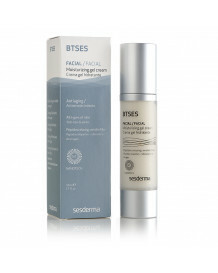 BTSES improves the appearance of the skin, reduces skin fatigue, delays premature aging and fights wrinkles. Its application improves the elastic properties of the skin and fights flaccidity. It strengthens natural skin defense mechanism.